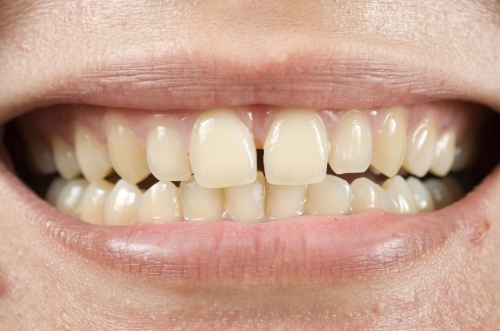 What are the reasons for tooth discoloration? 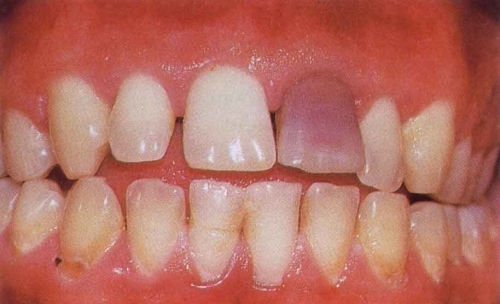 Extrinsic stains can be due to Tooth deposits called tartar/calculus. Excess Intake of beverages like coffee, tea, cola or consuming food with artificial colorants can stain teeth. Smoking Tobacco/betel nut chewing are some of the other reasons for extrinsic stains. What is bleaching?What are the types of bleaching procedures? Bleaching is the procedure done to improve the brightness of teeth, to overcome teeth discoloration. It is the least damaging and most conservative method of whitening your teeth. There are different types of teeth bleaching procedures. In office bleaching: In office bleaching is done by the dental professional. The teeth are whitened in less time. Results are instant. Night bleaching: It can be done by the patient by himself /herself at home. Demands more time. 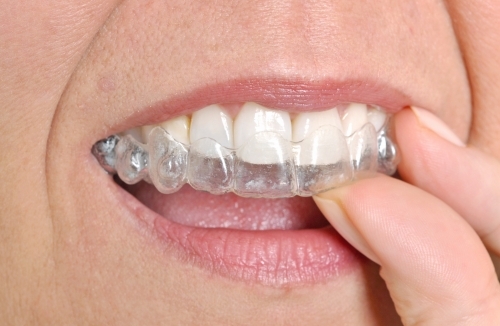 Requires the fabrication of special transparent trays which will be done by the dentist. At home, patient can place whitening gel dispensed by the dentist into the tray & wear them for few hours each day or patient can sleep wearing these trays. Time required for bleaching depends on the severity of teeth discoloration. These procedures can be used separately or in conjunction with each other.